When we traveled by electric streetcar. Enjoy a leisurely ride through the scenic countryside. 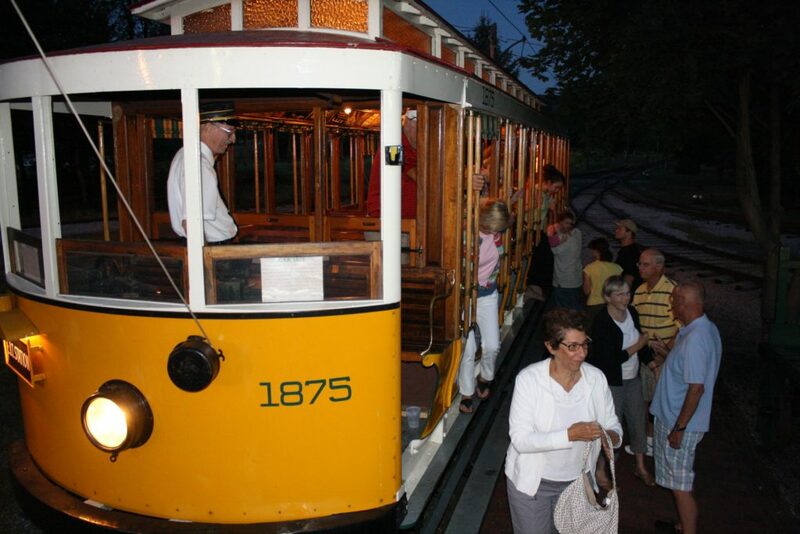 Located in Rockhill Furnace, PA.
You and your family or tour group can learn about trolleys. 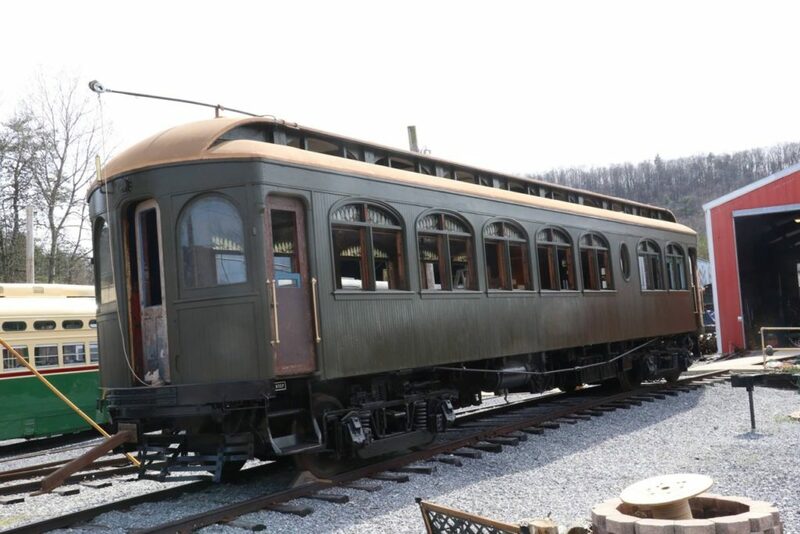 See historic cars being restored in our shops. Become one of our talented volunteers. 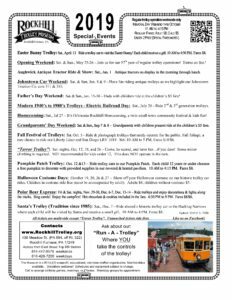 Bring your friends to our special events! Become a member and enjoy exclusive outings!